Iceland the fastest marathon nation in 2014 ! A recent study which compared marathon performance across nations from 2009 to 2014, shows that Iceland has the fastest average marathon finish time both for men (3:52:11) and women (4:18:29). The study also shows that Iceland has improved the most as Icelandic runners have become 23:47 minutes faster from 2009 to 2014. 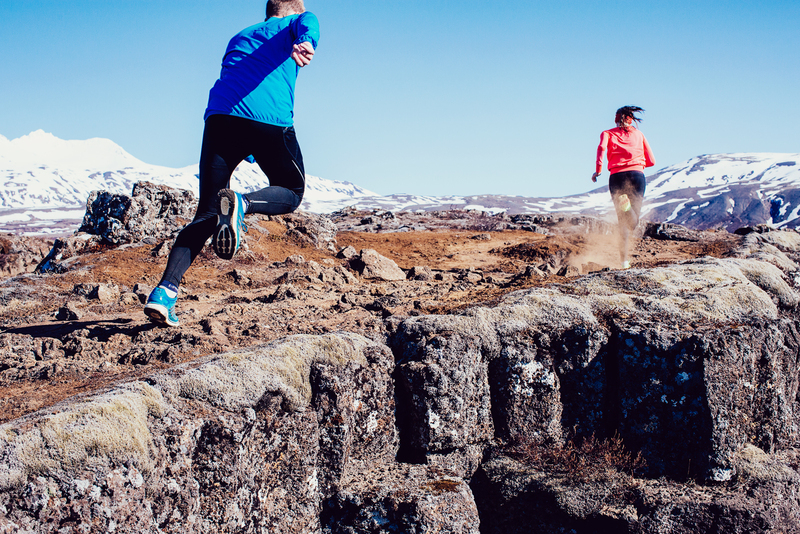 The proportion of women marathon runners in Iceland is 35.9% or the fourth highest of the 47 countries. One would expect the Scandinavian countries to rank high in the study, they were however below the world average, but higher than the European average. The world’s average marathon finish time was 4:22:05 (including both men and women) from 2009 to 2014. In comparison the average finish time for Icelanders was 4:01:32 which is the fourth fastest finishing time. Spain was the fastest nation in 2011, 2012 and 2013 but Iceland came first in 2014. The average finish time for Spain from 2009 to 2014 was 3:55:35. 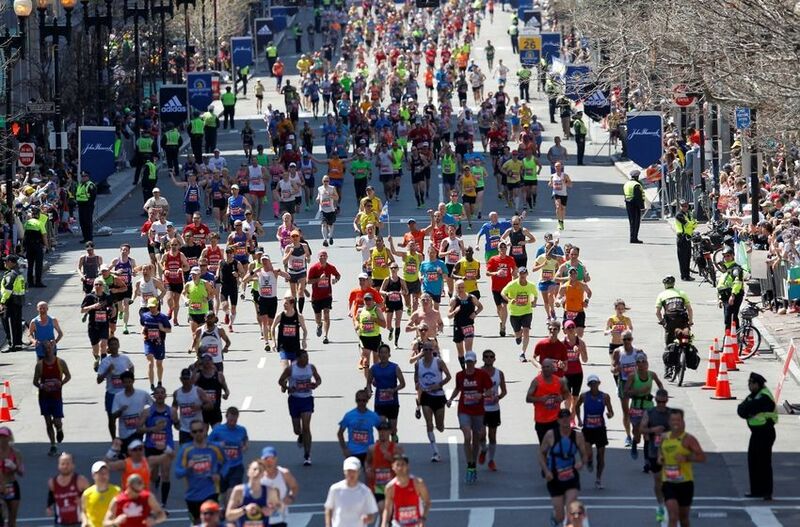 The world average marathon time for men was 4:13:23 and for women 4:42:33, or 29:10 minutes slower. The study included 12 marathons from 2009 to 2014, or total 72 marathon races and 2,195,588 marathon results. Prev Winter is finally over. Summer is here !